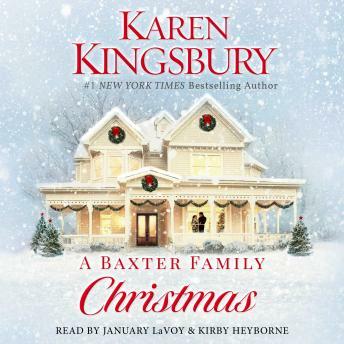 Listen to "A Baxter Family Christmas" on your iOS and Android device. Very heartwarming. I haven\'t read any other Baxter family books, but not needed as you are given a bit of a background on the characters. If you are driving while listening, be aware as there are some tear jerker places in this book. The narration is rather fast so you need to train your ears for the fast talking.